A smaller mirror galvanometer would get burned by the power deliverd by a high-peak power laser beam. For that reason El.En. designed two mirror galvanometers, one of which is this G3060 model. It is engineered for CO2 laser material processing applications with beam diameters between 25 and 50 mm. El.En. 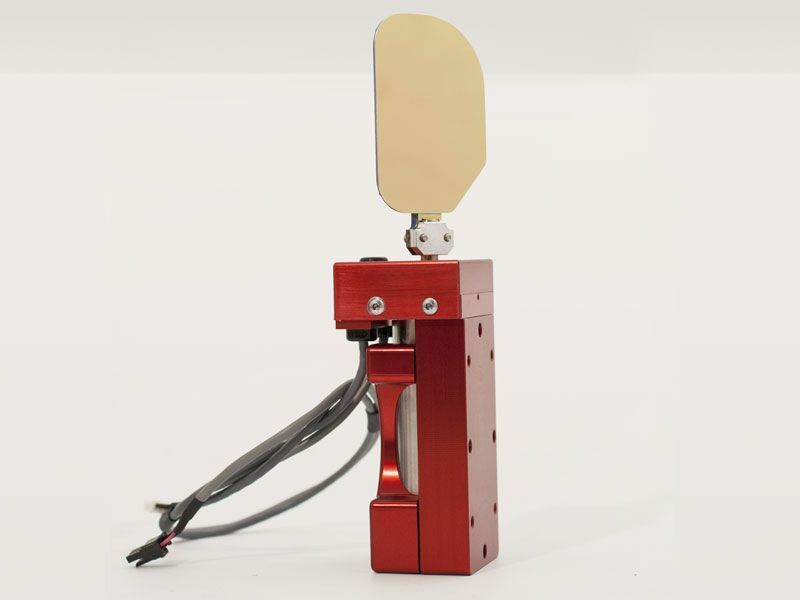 R&D department equipped these mirror galvanometers with components of the best quality, to achieve the highest quality available in laser scanning application.